If you are from the Clearwater/Largo/St. Petersburg area, chances are you have dined at or at least heard of Keegan's Seafood Grille. If this is your first time learning about this seafood staple, you are in for a real treat! In 2016, Keegan's Seafood Grille celebrated 30 years in the restaurant business. This family-owned eatery has been featured on The Food Network, on Diner's Drive In's And Dives, and has received tons of love from the community so it is no wonder they have been in business this long. Although Keegan's only has one delicious location, they are working on expanding to a second in the future. Since they are a local staple, we don't think they will have any trouble finding customers when they eventually open a second restaurant! 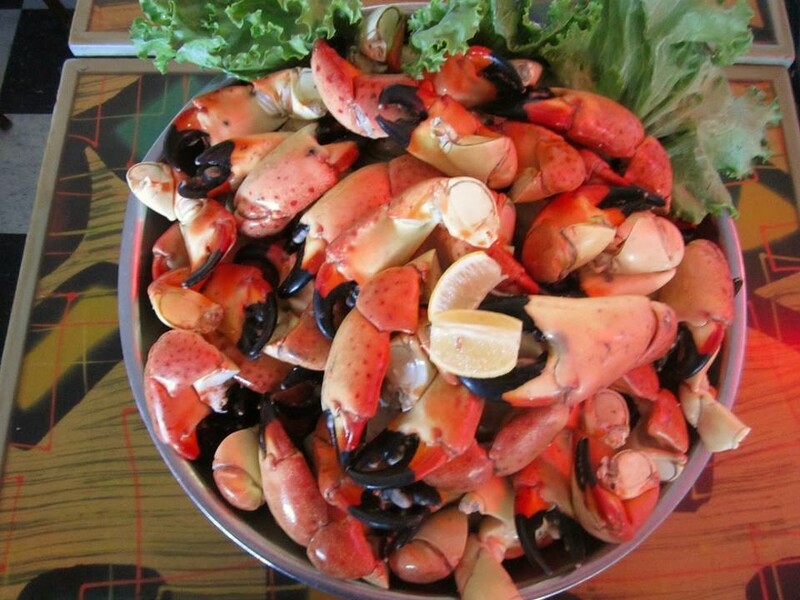 Keegan's Seafood Grille Only Serves Up The Freshest Seafood Available! We recently had the pleasure of sitting down with John Schonowski to learn more about this iconic walk-up beach restaurant. Opened 30 years ago by Linda and Cesar Labrador. Keegan's quickly outgrew their launch spot and moved to 1519 Gulf Blvd. The Labradors operated the restaurant for 22 years before selling it to John and his wife Jackie in 2008. The company's mission has always been about one thing, FRESHNESS! That's right, big, bold, and truly FRESH seafood. They never freeze or reheat like many seafood restaurants do. 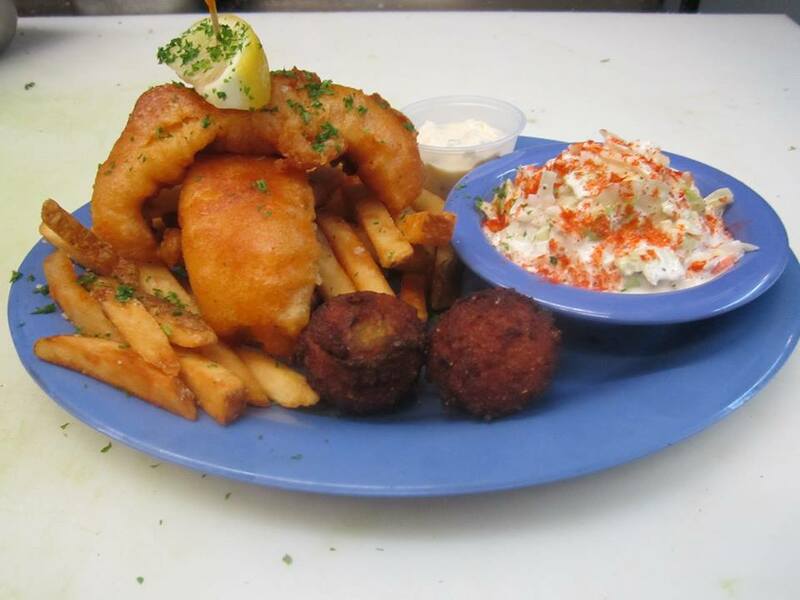 Keegan's seafood is baked, grilled, or fried completely fresh each and every day. We don't know about you but we can certainly tell when our entree has been thawed vs. when it has been cooked up fresh. Speaking of scrumptious seafood that is always fresh and never frozen, Keegan's serves up a wide variety of fish including Grouper, Octopus, Snapper, Seafood Gumbo and more, all dressed in a variety of house made sauces. Their best seller? John says that it is hands down their Grouper. It is their specialty so we suggest giving it a try when you visit! Keegan's in case you did not know was the FIRST restaurant to blacken grouper! One reason families rarely go out to dinner is because meal prices keep climbing and many restaurants aren't suitable for children. Keegan's Seafood Grille loves families with kids and caters to them through pricing and menu options. Young families are actually their largest demographic! The atmosphere is fun, happy and welcoming to all. "Couples, families of all ages and groups of friends love to come in and dine on the fresh seafood we offer," said John. In other totally yummy news! Each year Keegan's hosts a wildly popular Crab Fest! This year it is held on Oct 21, 2016, and is "while supplies last" only. This event also includes live music and is a family favorite. John made it quite clear to us that he will be attending the event and that he is also present at the establishment 7 days a week to ensure his customers enjoy the highest quality of service and the most delicious seafood. This old-style Florida fish house also sells house-made hot sauce and t-shirts if you want to take home a souvenir. Who doesn't love a place where you can walk off the beach, kick the sand from your feet and step inside an old-chool joint where you are guaranteed FRESH seafood, icy cold drinks, great service and a fun atmosphere! Keegan's is open Sun-Thursday 11am-10pm and Friday-Saturday 11am-11pm. We are heading over this weekend, how about you? 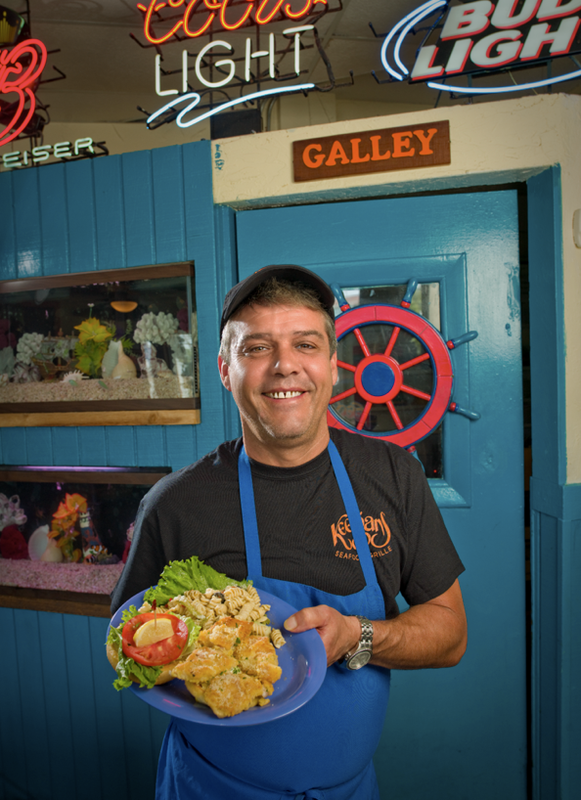 Have you visited Keegan's Seafood Grill? Since they were featured by both the Food Network and Guy Fierei, we would love to hear your thoughts on this "always fresh" Florida seafood restaurant!